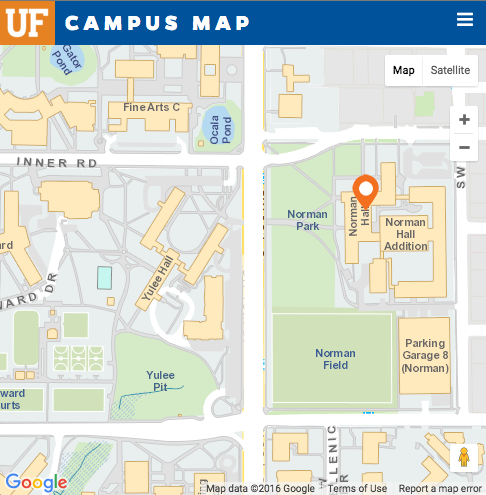 The University Of Florida College Of Education announces a public meeting for the Clinical Assistant Professor in STL requisition #0906620 for the purpose of having a search committee meeting. The University Of Florida College Of Education announces a public meeting for the Assistant/Associate Professor in HEA requisition #0906500 for the purpose of discussing an applicant. Date and Time: Jan 15 at 1 p.m. The University Of Florida College Of Education announces a public meeting for the Clinical Assistant Professor in STL requisition #0906620 for the purpose of having a research presentation given by Dr. Mary Cynthia Thompson. The University Of Florida College Of Education announces a public meeting for the Assistant/Associate Professor requisition #0906493 for the purpose of reviewing candidates. The University Of Florida College Of Education announces a public meeting for the Assistant/Associate Professor in STL requisition #0906628 for the purpose of having a presentation given by candidate Dr. Angela Kohnen.